데니 라이트는 미국 출신의 작곡가 겸 피아니스트. 영화 음악과 클래식 음악 등 다양한 분야에서 활동하고 있으며 51장의 음반을 발매. 데뷔 이후 지금까지 7백만 장이 넘는 경이로운 음반 판매고를 기록. 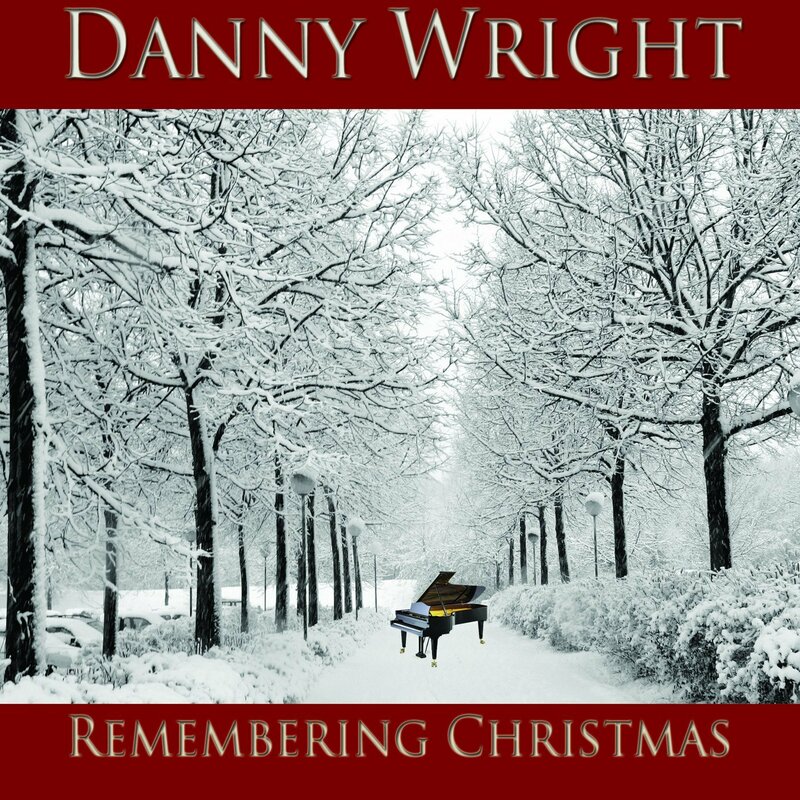 Remembering Christmas was the first holiday album Danny released and remains a personal favorite of his. It is a perfect accompaniment to the season because of the simplicity of the arrangements and the beautiful melodies of some of his favorite Christmas songs. A particularly special song for him is I Wonder as I Wander. Danny recorded it after he heard Barbra Streisand s arrangement on her Christmas album. When I first heard the song it was so beautiful and it pulled at my heartstrings. Danny hopes that his unique arrangements of these holiday classics bring the same joy and warmth for his fans. To give Remembering Christmas new meaning, Danny has included the original composition "So Still" Danny feels, "It is the perfect follow up to Silent Night and it wraps up the emotion and feel of this album"
May this album be your escape into the spirit of the season. May it surround you with love, sensitivity and fill your heart with joy. May it be your guide to always Remembering Chrismas.